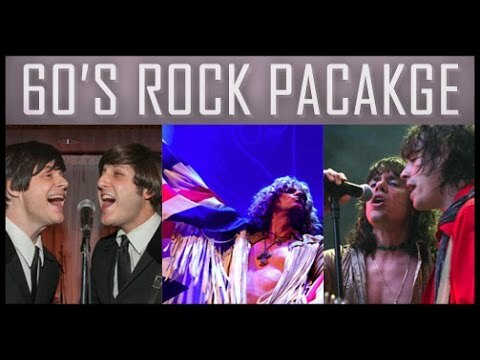 Create the ULTIMATE 60's Rock show with Music Zirconia's 60's Rock Package! Customize the package by choosing how many bands in the package and which bands you'll need for your event. The Beatles, The Who, Rolling Stones, The Kinks, Pink Floyd, The Doors and more!